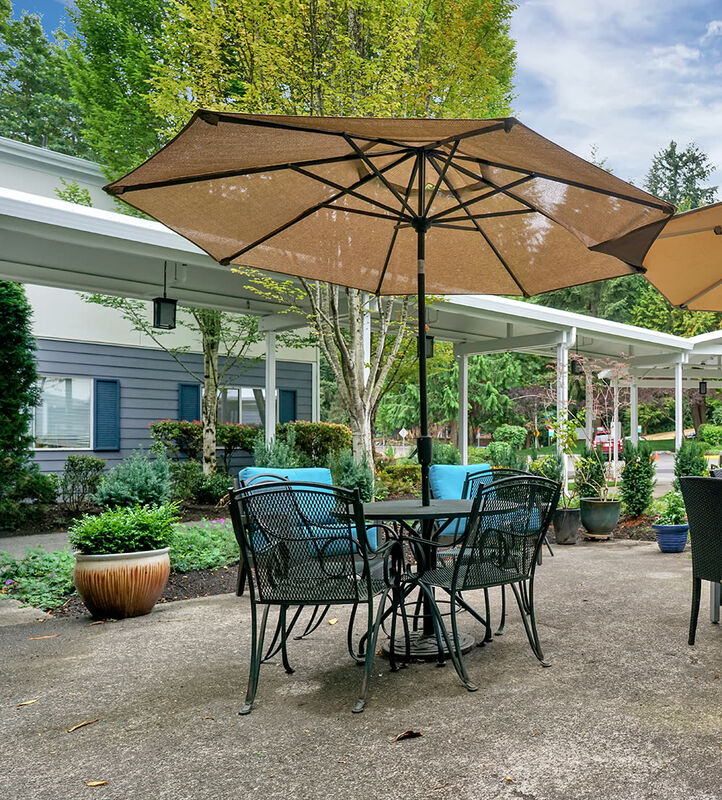 The Assisted Living community at Mountlake Terrace Plaza revolves around the health and wellness of our residents. We provide the support our residents require, customized to their specific needs. By creating a personalized care plan for each resident, our team can provide support that addresses the individual health needs of every person we serve. We are here to help with every aspect of daily living. Our professionals provide personal care as well as housekeeping and laundry services. When residents need to leave the community, we provide transportation for appointments, outings, and errands. We can also help accommodate the needs of our residents with our MBKonnection programming. 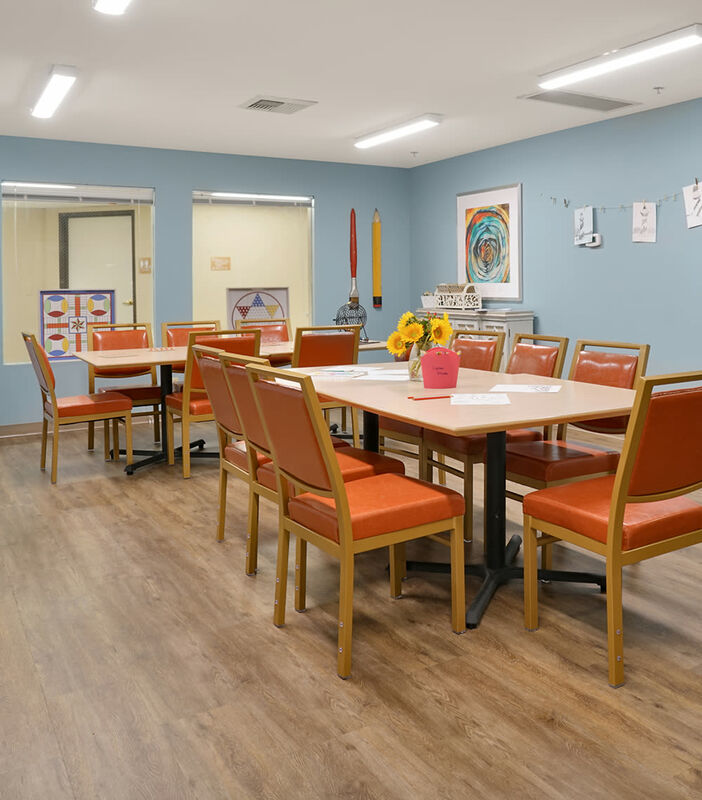 Because we want the experience to be meaningful and engaging, we are happy to create variations to meet the needs or adjust the comfort level for our residents. Our team can also assist during MBKuisine mealtimes, providing as-needed support as residents savor their favorite chef-inspired dishes. Discover the long list of amenities at Mountlake Terrace Plaza in Mountlake Terrace, WA. Get in touch with us today to schedule your tour of our senior living community.